Are you a fan of the hit show Supernatural? 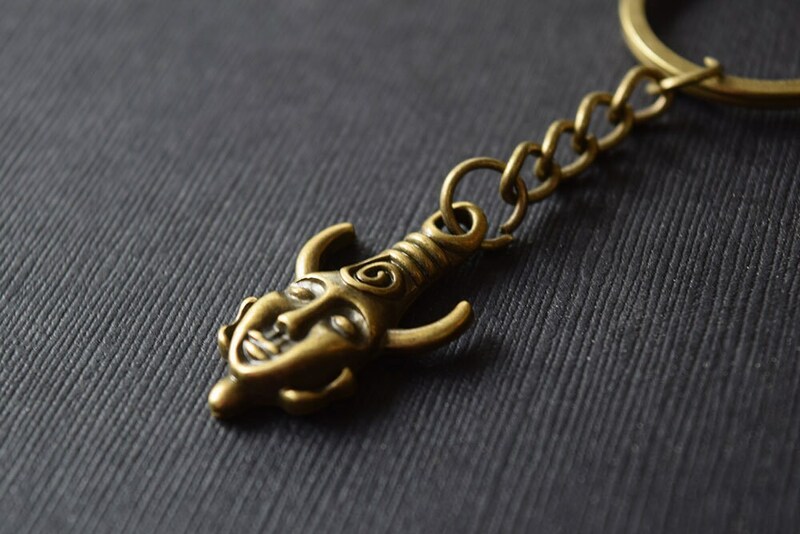 Show off your geeky side with this antique bronze-toned Samulet keychain. 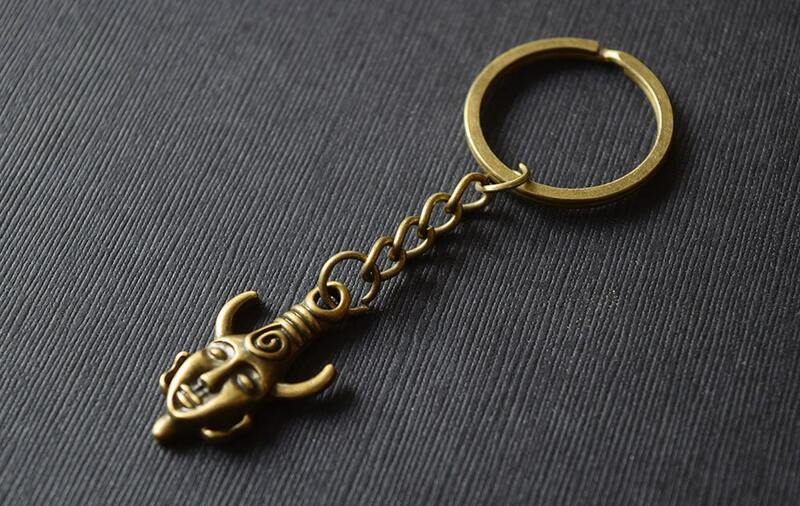 The key chain fob is made from a bronze-toned amulet of nickel- and lead- free zinc alloy measuring 1 1/4 in x 3/4 in. 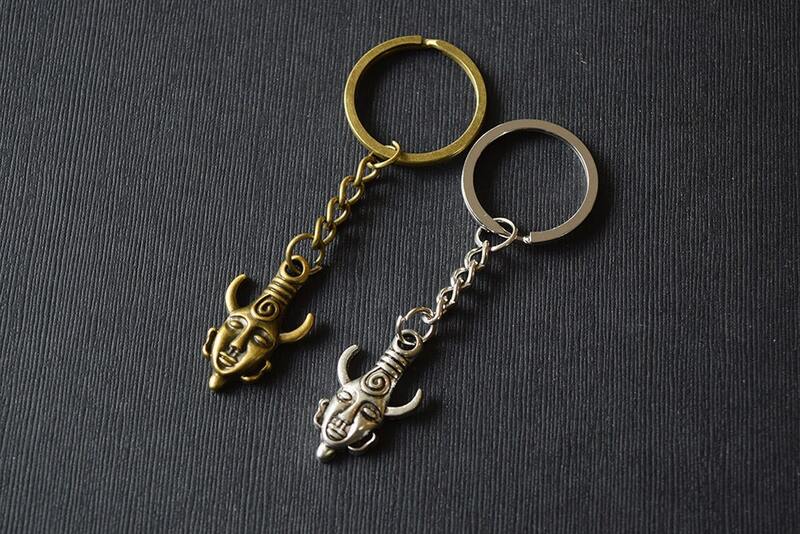 It comes connected to a short (1in) curb chain to a 25mm (1in) split keychain ring. This keychain is awesome, I love it! Looks just like pictured, and feels like good quality. Perfect size and length, too. Very nice! Fast and friendly seller. Thank you!